NICOLE RICHIE NEWS: Enter for a chance to win Nicole! Enter for a chance to win Nicole! Nicole Richie has recently launched her debut fragrance self titled, Nicole. 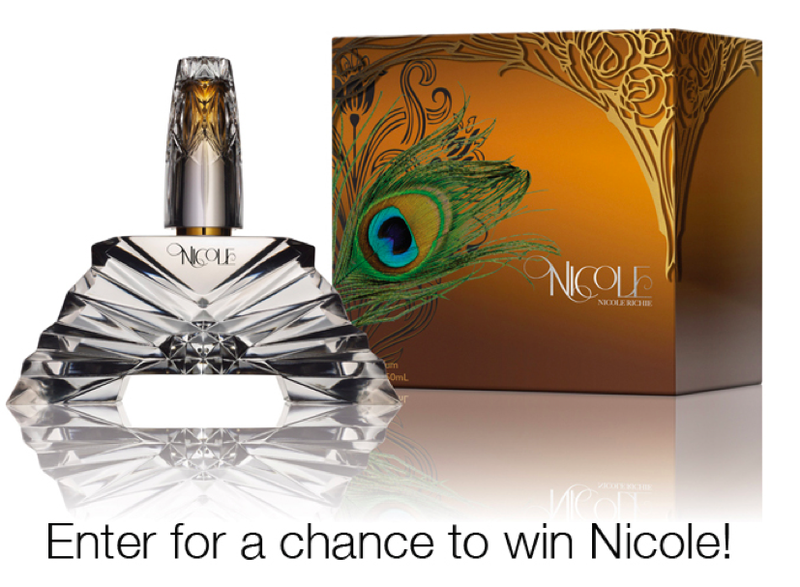 To enter simply LIKE Nicole Richie the Fragrance on Facebook and then CLICK HERE for your chance to win the Nicole fragrance. You should mention it's a US only! I wrote the entire thing down, only to read at the bottom that it's US only :( Remind me why we live in Europe?? Lol.